Roofing problems can occur at any time of year and for a variety of reasons. 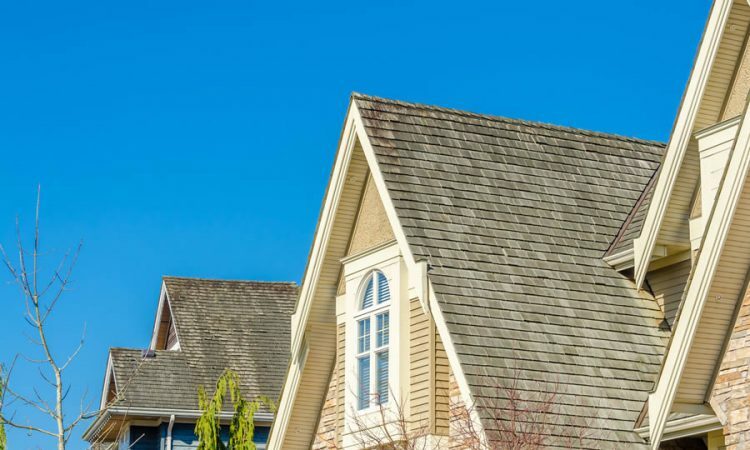 The shingles on your home may be old and beginning to show signs of problems due to their age but they may also be failing for a variety of other reasons. 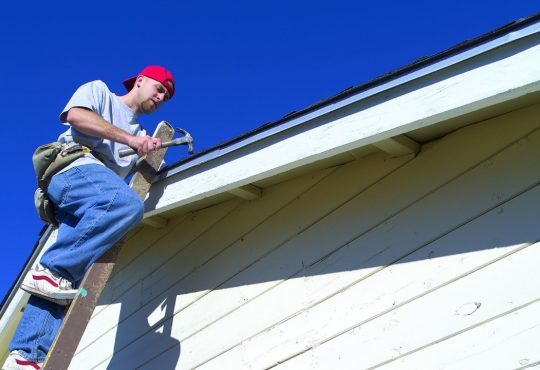 One of the more common reasons why shingles begin to fail is because of storm damage to the shingles. As the threat of weather and storms increase so must your voracity for keeping an eye on your roof. 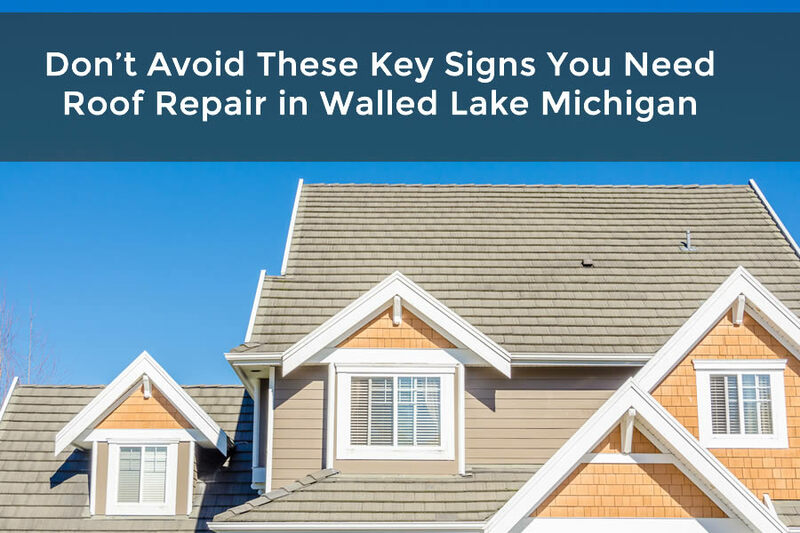 I’ve included many of the key signs you should look for that means you need roof repair in Walled Lake Michigan and what you should be looking for on your home. One of the most common signs that you have a roof leak is stained areas on your ceiling or walls. As water enters the home it first starts to saturate the insulation in the attic. 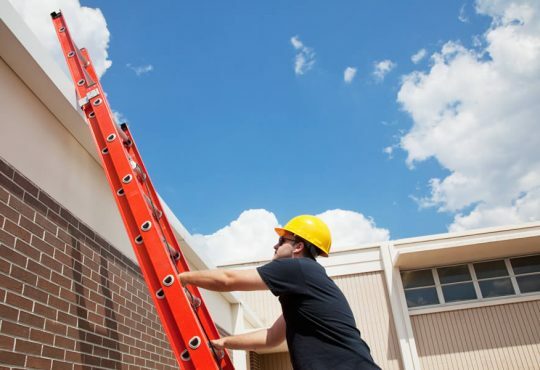 The signs of a roof leak may not show themselves until well after a rain has happened. As the insulation is saturated it begins to let water through to the drywall attached to ceilings and walls. As the moisture starts to saturate the drywall it will start to discolor and appear a brownish color. It may also be moist to the touch. Sometimes if the roof leak is small and roof repair was done in time this can be a simple repair. However, allowing a roof leak to continue can be much more problematic including needing to replace the drywall in ceilings and walls. As the wind picks up during a storm it can really be damaging to the roof shingles. 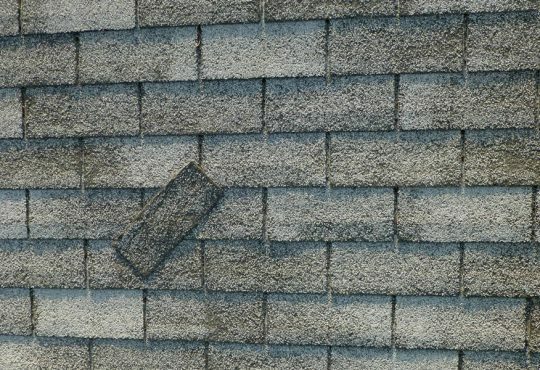 The wind can sometimes get under the shingles and cause them to bend backwards and eventually break. The shingles can sometimes fall back into place although they are broken. Likely they are moved from the roof and end up in the yard however. If you notice areas on your roof that look odd with color variations that were not there before you may have missing shingles. If you can see the roof decking or roof membrane then you surely have roof problems and need roof repair in Walled Lake Michigan. A common place for roof leaks is around roof penetrations such as chimneys and skylights. The items can sometimes cause problems because the seal around the components can be damaged. Many times the seal around these items are installed without proper installation. Cracks are common and can start leaking after some time especially throughout the different seasons and temperature shifts. Have a roof inspection done to rule out any problems in these roof components. 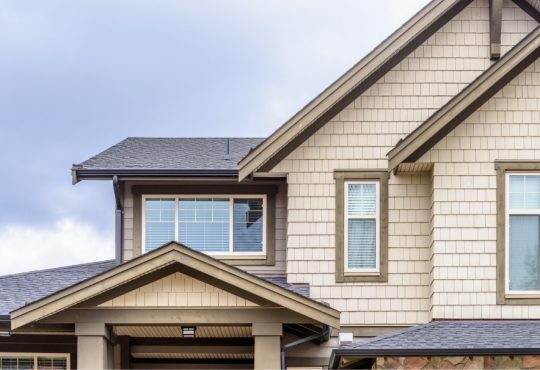 In order to determine just how well your roof is performing and if there are any problems you’ll need to get a roof inspection done on your home. 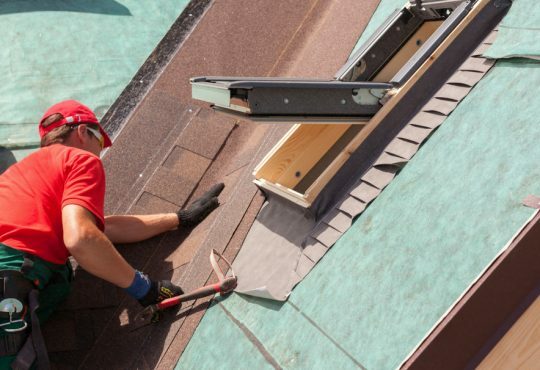 A roof inspection in Walled Lake Michigan by a properly qualified and licensed roofing contractor can help to find and prevent problems from occurring on your home’s roof. 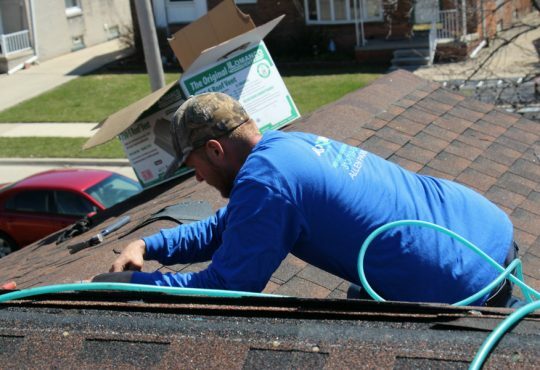 One of the recommended roofing contractors in Walled Lake Michigan is Roof Rite. they are a fully licensed and insured roofing company in Walled Lake Michigan and offer roof inspections as part of their services.